Ahrefs, a popular SEO toolset provider platform, announced this morning on Twitter that they want to compete with Google by building their own search engine. The announcement. “Ahrefs is working on general purpose search engine to compete with Google,” said Dmitry Gerasimenko, the founder of Ahrefs. Dmitry Gerasimenko said they were doing this for two reasons, the first being privacy and the second being profit sharing. The privacy focus is similar to the DuckDuckGo model, a search engine that competes with Google on the proposition of not using user data for profit. The second reason is to share the profit with the publishers that create content that appears in the search index. The profit share would be a 90/10 split, where the publishers take 90 percent. “Imagine they suddenly implement 90/10 profit share model sending $90B per year to publishers who create content,” he said. 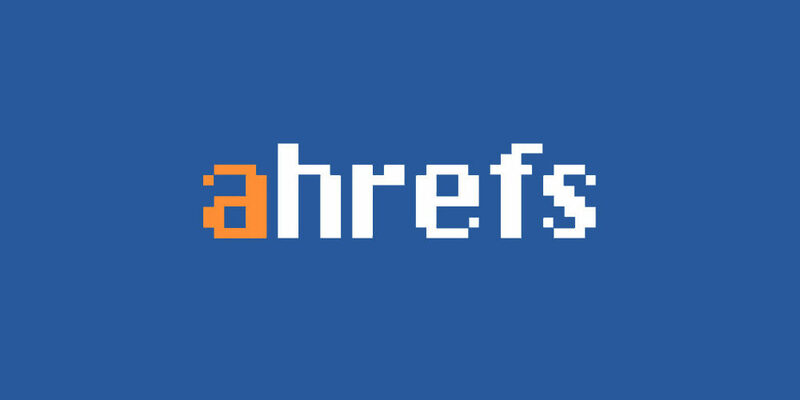 Ahrefs already has experience crawling the web, they have a very good understanding of how search works, links and the metrics that go into ranking. But can they in reality compete with Google, Bing, DuckDuckGo and others? We have seen search engine start up after search engine start up fail and go out of business.